Léa Seydoux has been offered the highly sought after lead role opposite Channing Tatum in next year’s Gambit. Seydoux was in a short list for the role that included Mad Max: Fury Road’s Abby Lee and Mission: Impossible – Rogue Nation’s Rebecca Ferguson. Ferguson was offered the role but dropped out due to other commitments. Seydoux was recently in the controversial film Blue is the Warmest Color and is about the grace the screen in the upcoming 007 film, Spectre. Other credits of hers include Mission: Impossible – Ghost Protocol and Woody Allen‘s Midnight in Paris. 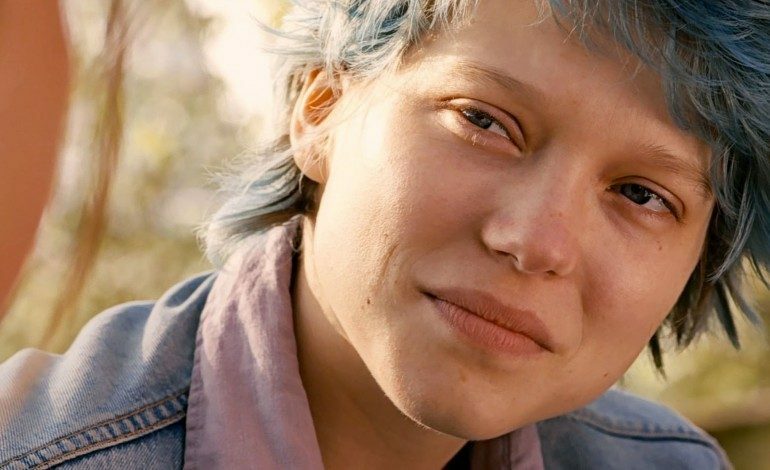 Assuming she the takes the part, Seydoux would play the role of Belladonna Boudreaux, aka Bella. Originally in the X-Men comics, Bella is Gambit‘s love interest since childhood. Later in life she gains mutant powers and joins her lover in the Assassins Guild. Seydoux was only offered the part, and the next step in the process will include a screen test with Tatum. After going through some shuffle with their leading man and a contract dispute, the studio was able to resolve the issued and signed Tatum back on board. Director Rupert Wyatt was able to move on with the process of casting a leading actress to star opposite Tatum. Gambit is expected to hit theaters October 7, 2016.